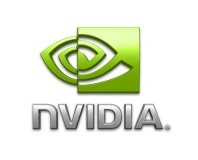 Nvidia has picked Edinburgh-based Wolfson to provide an important power management chip. 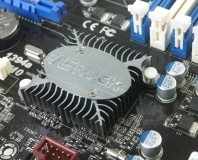 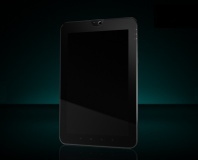 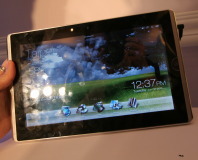 ASRock is reportedly planning a pair of Tegra-powered Android tablets for later this year. 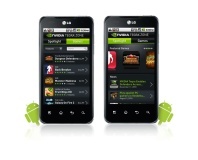 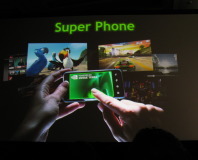 Nvidia has launched a new Android app called Tegra Zone, in order to promote gaming on the platform. 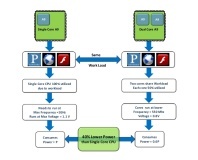 Nvidia has released a white paper making the claim that dual-core CPUs can save power. 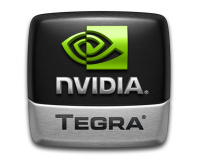 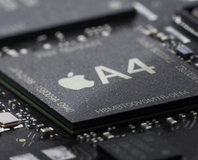 Likely similar in design to Nvidia's Tegra 2, with ARM Cortex-A9 core and OpenGL ES graphics.